Beard oil is like the cherry on top of your beard grooming sundae. Okay, maybe we’re not so great at the metaphors. 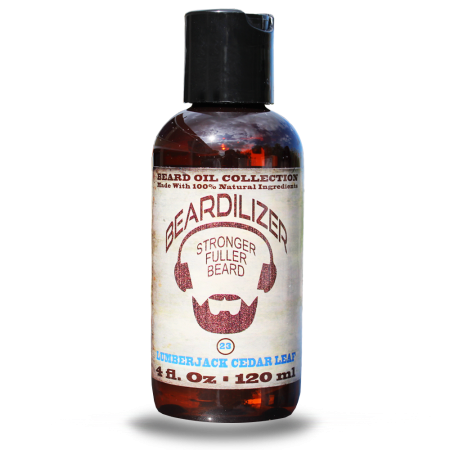 But what we are great at is mixing awesome beard products. And our collection of beard oil products has everything you need to complete your perfect beard grooming and maintenance routine. Best of all, we have a huge array of scents for every man and every occasion. 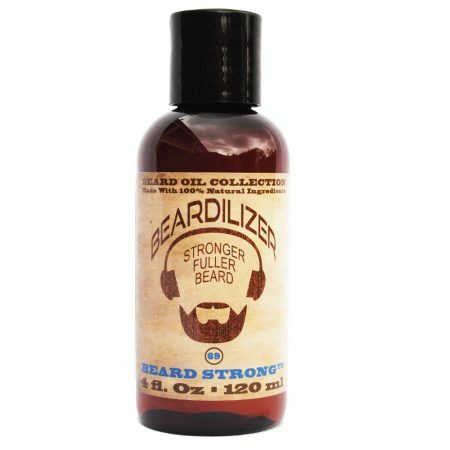 In a convenient 4-ounce vial, these beard oils are created with oil extracted from all over the world. 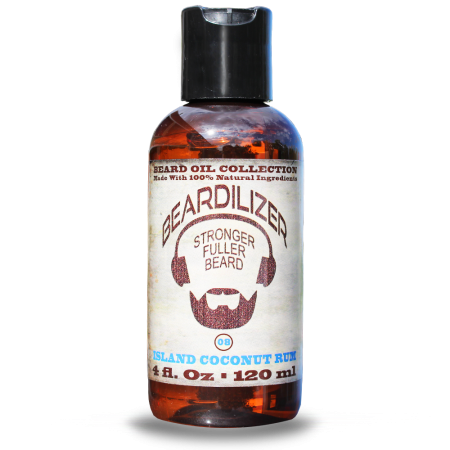 The ingredients are then brought to a pharmaceutical lab in the U.S. to be blended into the perfect grooming product for men with all skin types. 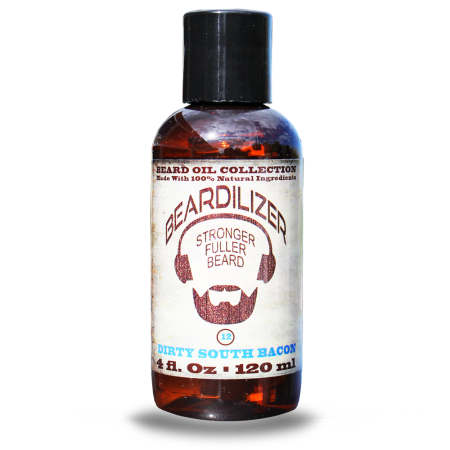 Our beard oil prevents dry, flaky, itchy skin. It also nourishes hair follicle to promote beard growth. 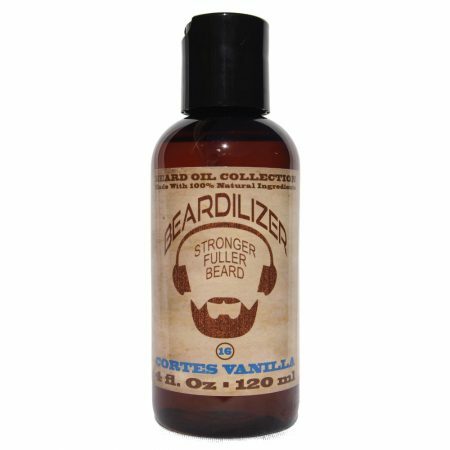 You can use it as often as needed by applying an even amount over your entire facial hair area. Rub in the oil completely and make sure to fully coat your beard and mustache. 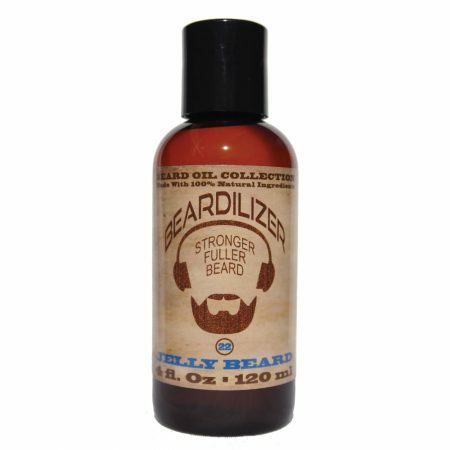 When used daily, the beard oil will help with beard growth, conditioning, and grooming, all while smelling fantastic. Don’t worry about smelling like a drug store – or worse, the makeup counter of a department store! We’ve got a dozen incredible fragrances to choose from, and we’re constantly working to add more. You can choose from any of the following scents – or, buy a variety so you can choose a new beard oil for every day of the week! Unscented Freedom – for the purist who doesn’t want his beard oil to smell like anything except beard oil. Musketeer – white musk that exudes masculine virility. Gentleman Sandalwood – a warm, earthy scent made for gentlemen who know the finer things in life. Tea Tree Trance NEW – with a scent close to eucalyptus, Tea Tree Trance will energize you for hours! Cherry Pipe Tobacco – a nostalgic smell of dark chocolate, sweet cherry, and rich tobacco, for a classy guy who enjoys reading Charles Bukowski novels in his home library. Island Coconut Rum – fun, breezy, and intoxicating; made for when you just need a break from the daily grind. Joe Roast Coffee – because who can resist the decadent smell of freshly-roasted coffee? Choco Swag – so-named because it’s sure to add a swagger to your walk; this sweet, rich chocolate smell is sure to brighten up any day. Dirty South Bacon – it smells like bacon. ‘Nuff said. Maori Ta Moko NEW – a tropical scent evocative of suntan oil, breezy nights and fresh, creamy, sweet perfume, reminiscent of middle earth! Cortes Vanilla NEW – an intoxicating fragrance embodying sophistication, sweetness and sexiness all-in-one. Ol’ Cowboy Leather – for the good ol’ boys who want a smell reminiscent of vintage saddles, belts, and boots. Lavender Nights – perfect for just before bedtime, this soft lavender scent will relax you and let you get a great night’s rest. Lumberjack Cedar Leaf – taking the term “lumbersexual” to a whole new level, this woodsy scent is bold and fresh. Beard Strong – distinct and difficult to describe, this signature scent is pure masculinity. Not for the faint of heart. Only the best oils and botanical extracts are fit for Beardilizer products, and with our beard oils we have gone above and beyond to find the greatest ingredients from around the world. 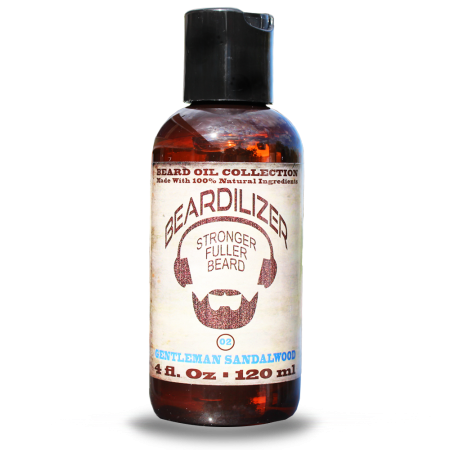 Jojoba, grape seed, soybean, rosemary, eucalyptus…every oil we included has properties which make it perfect for moisturizing your beard, growing it thicker and fuller, letting it shine, and keeping your skin healthy.